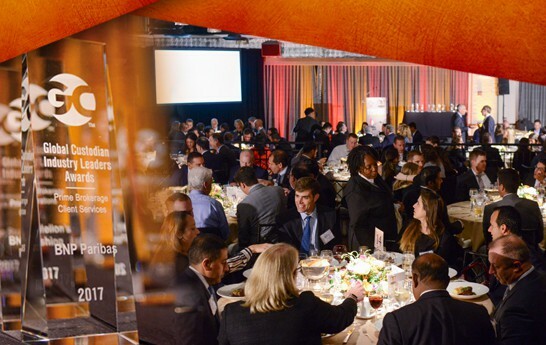 Global Custodian invites you to celebrate this year’s most successful industry leaders at our annual awards dinner taking place on 29 November at the Chelsea Piers in New York City. This year’s dinner will, once again, recognize the specific achievements made by hedge fund administrators, mutual fund administrators, prime brokers, and private equity fund administrators in North America. 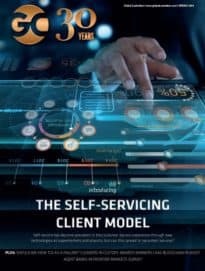 Additionally, we’ve added a number of new awards to recognize excellence in custody and fund services technology, as well as the global custodian of the year (through a special set of Editor’s Awards). We will also present our coveted industry legend award, lifetime achievement award, and our second North America industry person of the year. 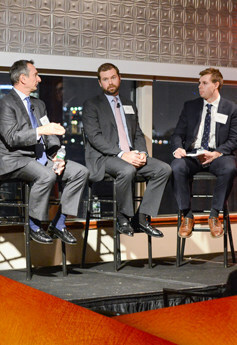 The event will kick off with a late afternoon series of panel sessions designed give attendees an update into the key issues facing the hedge fund administration and prime brokerage industry today.